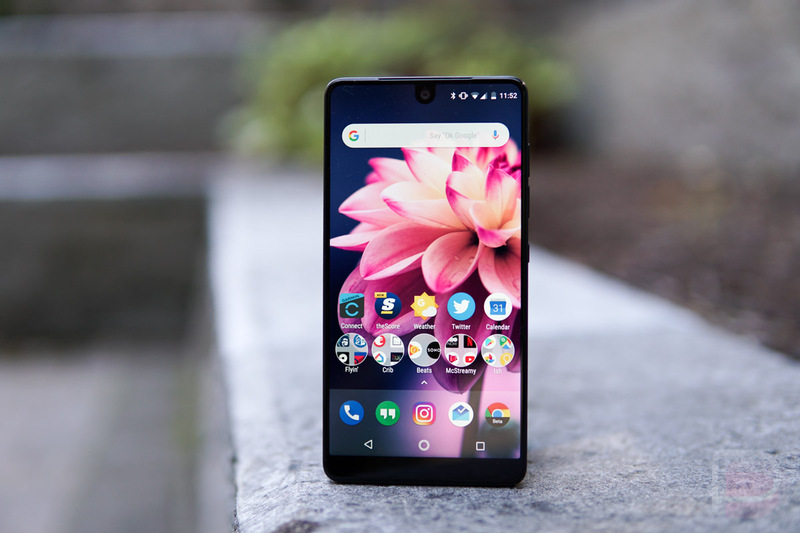 Shared this week from the company’s Twitter account, Essential will have a few new accessories for sale on its official web store. As of this moment, you can purchase a set of USB Type-C high-res earbuds for $99, non-high-res $49 USB-C earbuds, and a fast charger for $39, but other goodies are coming soon. From what’s listed, Essential will soon sell a protective case for their 360 camera, as well as a docking station. No pricing has been shared yet for those items, but should be coming soon. If you’re rocking an Essential device, check out the company’s updated accessories page.